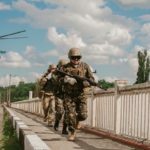 Operation reports are summary of what happened in Joint forces operation zone (previously known as Anti-Terrorist Operation zone or ATO) during the last week. Krupsky Vladimir (72nd Mechanized Brigade) a soldier. He died inside an armored vehicle when the ice broke under it during troops rotation. 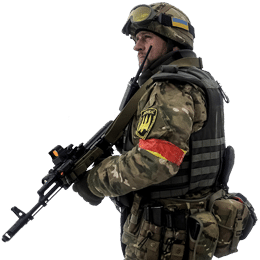 72nd Mechanized Brigade is currently deployed in Svitlodarsk Bulge. We decided to take a look on the other side of this conflict and created a page of the structure of the so-called Donetsk and Luhansk People’s Republic.